It's January and yet another year has begun. Almost like each year the CES is going to happen again this month. But have you noticed some of our new tech enthusiasts don't even know what it this event. 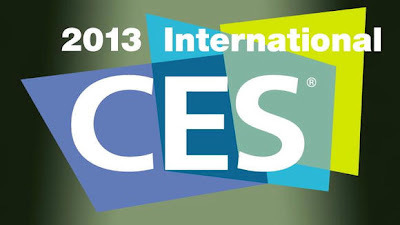 Twitter, Facebook, Magazine covering news related with tech have flooded with CES, leaks, gossips, and shows. Many developers and tech fanatic are already going to be there to attend CES. But what is this CES? Have you ever talked about it's origination, why does it happen and briefly what is it! CES stands for the "Consumer Electronics Show" and every major news outlet in the country sends their reporter to Las Vegas this month, every year, to stand in a convention center and talk about technology. But in-depth it's more about collection of gadgets and talking about it. Talking about what it is about it's basically like a Trade Fair where the biggest tech news are disclosed and presented. Since 1967, throngs of stalwart techies—from retail buyers to financial analysts, journalists and just straight-up enthusiasts—have journeyed to the show, hoping for a glimpse of the newest developments in consumer electronics and it was successful to them always. It has always been a historic announcement day for important upcoming gadgets or products. Certain products such as Microsoft XBox emerged in public on CES 2001. The picture of important announcement don't exists truly like before, where the all companies used to gather together and announce something big. In Today's face, things have changed some huge companies such as Apple, Samsung, Amazon etc are performing their own standalone events where it's not about the whole rather than specific. Internet has helped them getting visitors from across the world when such events occur. Certainly CES has lost it's certain value. However i cannot conclude here that CES is namesake but it has importance in certain aspects today as well. You might be thinking when all the better products are revealed separately by companies on their choice why to attend CES, i mean that's natural. But things are different, smaller companies innovate as similar to bigger companies and for them organizing a separate event could be too risky for their profit. 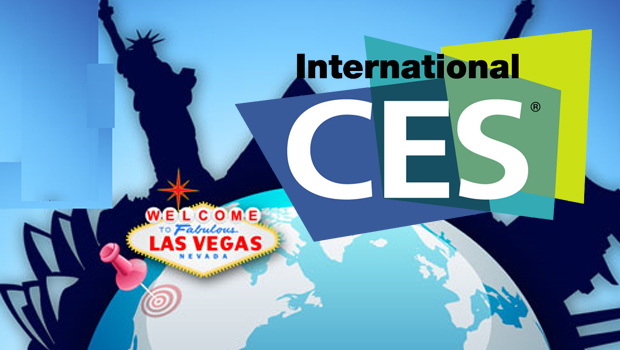 CES gives them a platform here to share their innovation with world. Five years ago, Parrot was famous for Bluetooth car stereo and it was somewhat also due to the platform CES. I mean doesn't mean to contradict bigger companies but smaller do well too, you know what i mean. The CEA, which puts on the CEShindig, is a lobbying group that goes to Washington and tries to get lawmakers to pass legislation that favors the Consumer Electronics Industry. The CEA also helps implement technical standards; it's hard to get competitors to agree on anything, but it's the CEA's who gets the work on page. Most importantly, the fact that CES is hosted by the CEA should be your first hint that at its heart, it's not an event for the media or the general public. There are press conferences aplenty, sure, but just as important are the business wheelings and dealings that take place throughout the week behind closed doors. It's an awesome event we assure you maybe you don't get a chance to get engulfed in thousands of products there, but stay connected to us here. We will be covering everything in detail from Jan 8-11th. You can also like us on Facebook or follow us on Twitter, to stay connected with technology.